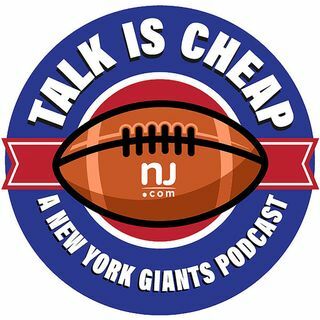 E123: Giants NFL Draft preview: Who will they take at #2? The 2018 NFL Draft is almost here and Giants fans are on the edge of their seats with anticipation over the #2 pick, so we’re here to tell you whether they’ll take a QB or Saquon Barkley. Also, today was the first day of minicamp and we tell you what we saw (hint: it was not good).